10 Photographers EVERY Bride-To-Be Must Follow On Instagram! Who doesn’t dream of gorgeous wedding pictures and an album that’ll leave you awestruck even years later? So, if you’re the bride-to-be, we’ve got something really special for you. Here are 10 wedding photographers you absolutely must follow on Instagram. For ideas, inspiration and the prettiest ever wedding images. Image: Morvi Images on Instagram Undoubtedly one of our favourites, Morvi’s Instagram is one of a kind. Gorgeous brides, larger-than-life weddings and photography that’ll make you just stare in awe! Morvi and her team sure know how to make everything look even more glamorous. And if there’s one thing that sets them apart, it’s the stunning black and white photographs. Just too pretty! Image: Bhumi & Simran on Instagram There is this certain softness, a hint of magic, this dreaminess about every picture. 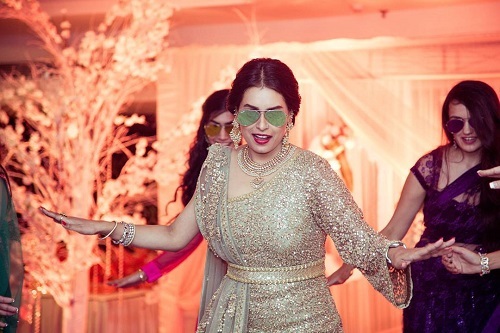 Bhumi and Simran made us believe that a picture truly is worth a thousand words. Because you really can feel a connect with each of their beautifully captured images. This is one account you must follow for all your wedding picture goals! 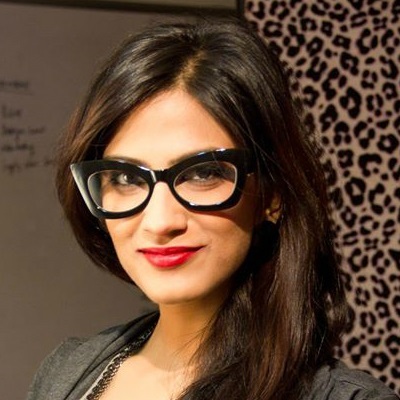 Follow Bhumi & Simran here. Image: WeddingNama on Instagram It’s tough to describe just how amazing these guys are. And probably we’ll only do injustice. 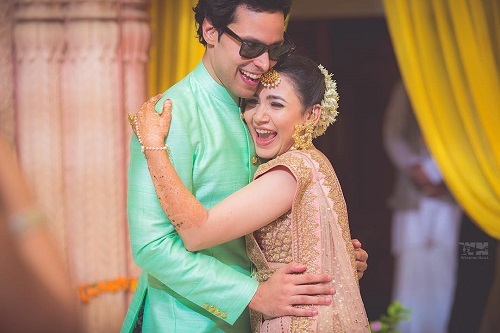 WeddingNama comes with a burst of bright, festive and happy colours.Their 200+ pictures are one more gorgeous than the other! There is so much life in every image that you can’t help but wish you were right there. Plus, there’s lots of romantic pre-wedding shoot inspiration too. Follow WeddingNama here. Image: The Cheesecake Project on Instagram Happy brides, big smiles and the cutest pre-wedding photographs, The Cheesecake Project has it all. Their Instagram page features some 2000+ pictures and each one of them is going to leave you with a smile. 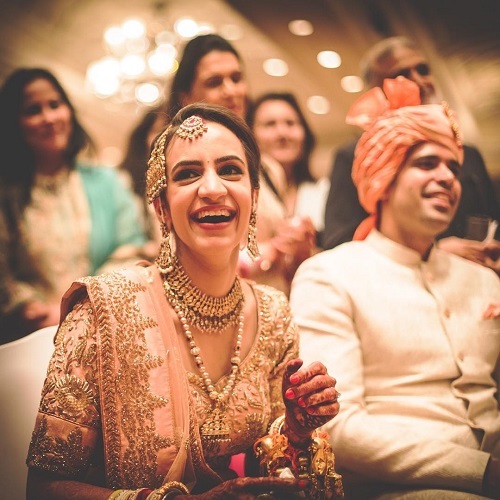 Those little ceremonies, the crazy moments and the stolen glances, all captured beautifully. Follow The Cheesecake Project here. Image: Gautam Khullar Photography on Instagram There’s this effortless elegance in every Gautam Khullar picture. And the bridal portraits are to die for. Capturing a bride as her own natural self, that seems to be the connecting element in each of his pictures. And there’s a certain charm you just can’t miss. Follow Gautam Khullar Photography here. Image: Fotowalle on Instagram Just like the name, Fotowalle gives out a fun, chilled out vibe. And you can see it all through their Instagram. And trust us, this is one page you’ve got to follow for the coolest ideas for your bride and besties shoot! They’re all about the people who make your wedding memorable and every moment is captured to perfection. Follow Fotowalle here. Image: Cupcake Productions on Instagram Be it mesmerizing bridal portraits or innovative pre-wedding shoots, one look at their Instagram and we swear you won’t be able to stop scrolling. Such gorgeous and vibrant pictures that make you want to get married! For every bride-to-be, this is one page you absolutely need to bookmark. Follow Cupcake Productions here. Image: Sam & Ekta on Instagram If there’s anything that we’re definitely going back to this account for, it’s the adorable couple shots. 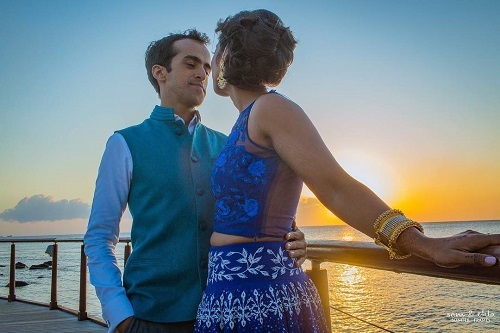 Each picture by Sam & Ekta is unique in itself with a story to tell. And each wedding looks different from the other. But the effortless elegance of their work is hard to miss. Follow Sam & Ekta here. 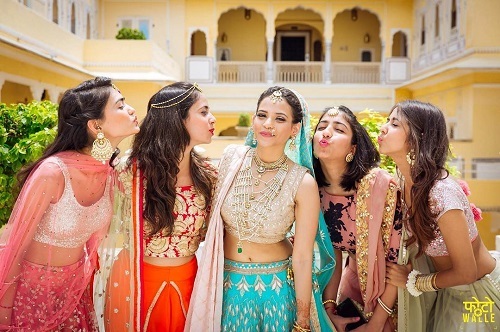 Image: Mahima Bhatia Photography on Instagram Can we call her a bride's best friend? Because Mahima Bhatia sure has a knack of making them look extremely pretty. 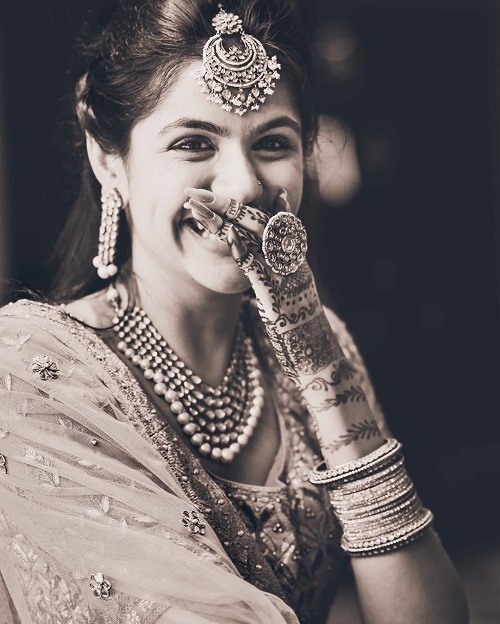 We love the softness in all the wedding pictures clicked by her. 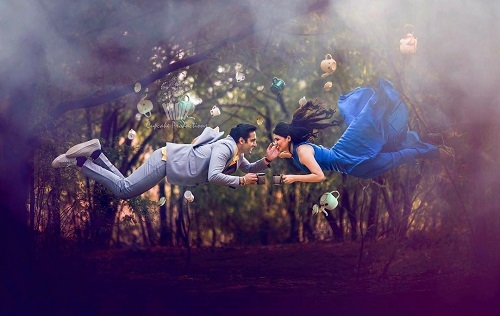 And the cute, quirky pre-wedding shoots sure are worth checking out. 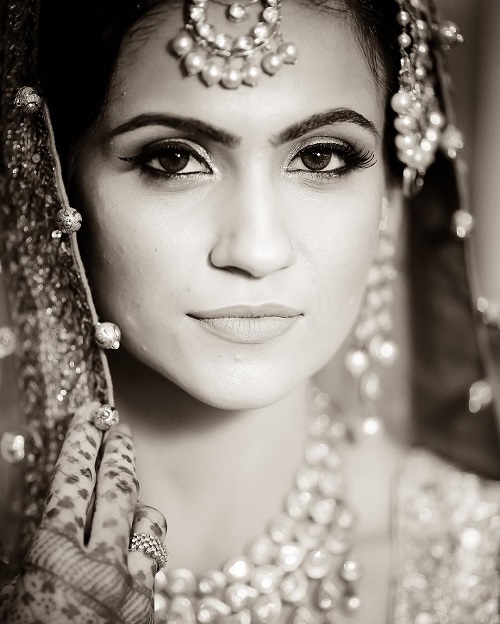 Follow Mahima Bhatia Photography here.